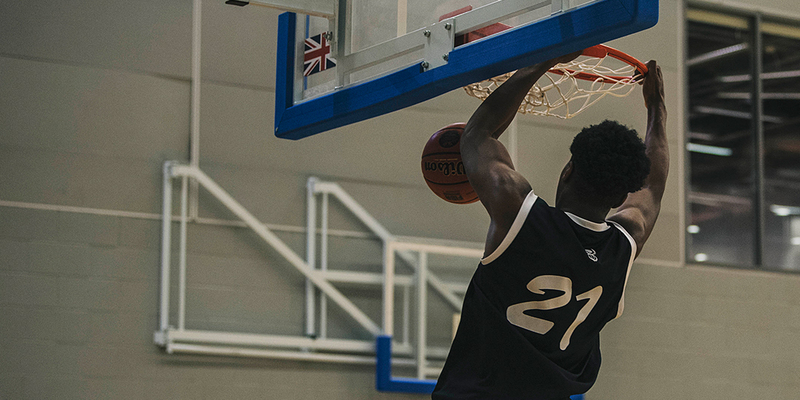 BRISTOL - Amari Williams scored 24 points and Myerscough forced 24 turnovers to beat SGS College 78-44 on Wednesday, pushing its EABL win streak to six games. Williams went 11-of-15 from the floor for Myerscough, which shot 41 percent as a team and was dominated an undermatched SGS College, scoring 24 points off miscues and 21 from second chance efforts. Jamie Gray added a season-high 18 points to go with eight rebounds. Callan Low chipped in 17 and made four steals whilst Myerscough totalled 15. Mate Okros, who was coming off a 31-point performance, finished with just three but hauled in 13 rebounds and tallied five assists. Myerscough would outrebound SGS College 60-37, including 23-13 on the offensive end. SGS was held to just 24 percent shooting and led by Marvin Dinnall’s 11 points. Myerscough outscored SGS College 25-5 in the second quarter to build a 41-16 lead at halftime and then used a 20-5 run to stamp its dominance.